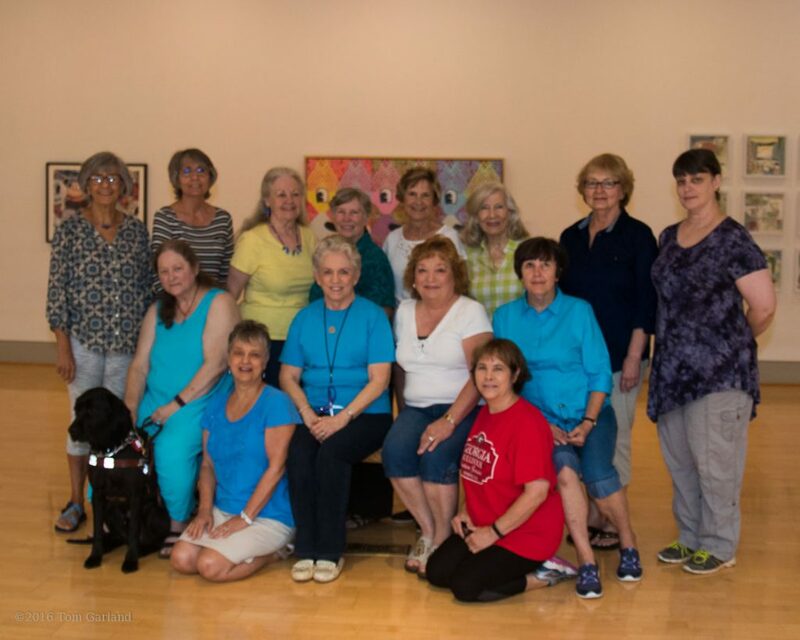 The charitable work of the Cotton Patch Quilters is spear-headed by a group of workers who meet from 9:30am to 12:00pm every Wednesday morning. The meeting takes place in the Fiber Room of Lyndon House Art Center. The “Charity Bee” is open to anyone (member or not) who is interested in serving the community through the act of quilting. 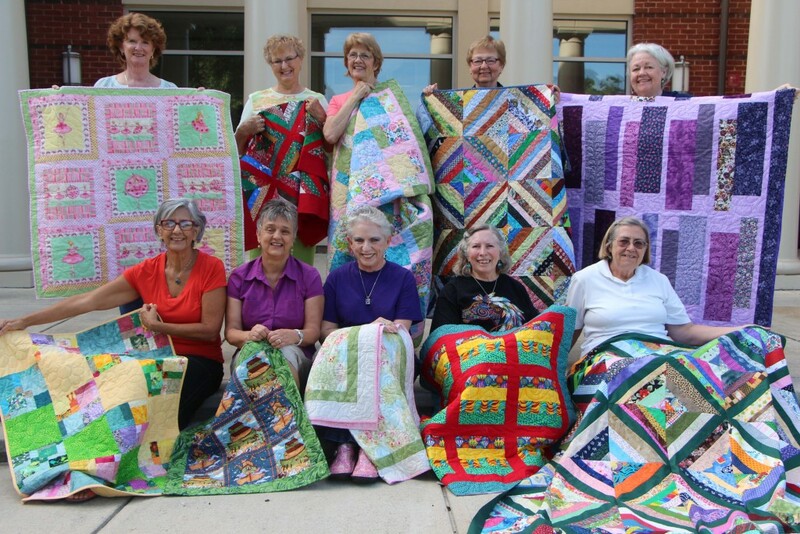 For current news and events, see the Cotton Patch Quilter’s Charity News blog.